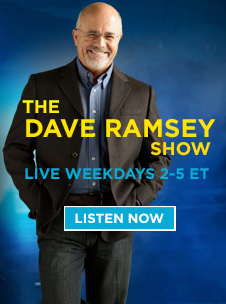 I am so honored to have recently been interviewed on DaveRamsey.com on Turning Your Blog Into a Business. Working from home has been a rewarding experience, so if you want to learn more you might want to check it out. While you are there be sure to check out Dave’s Recommended Reading List of Must-Read Business Books.